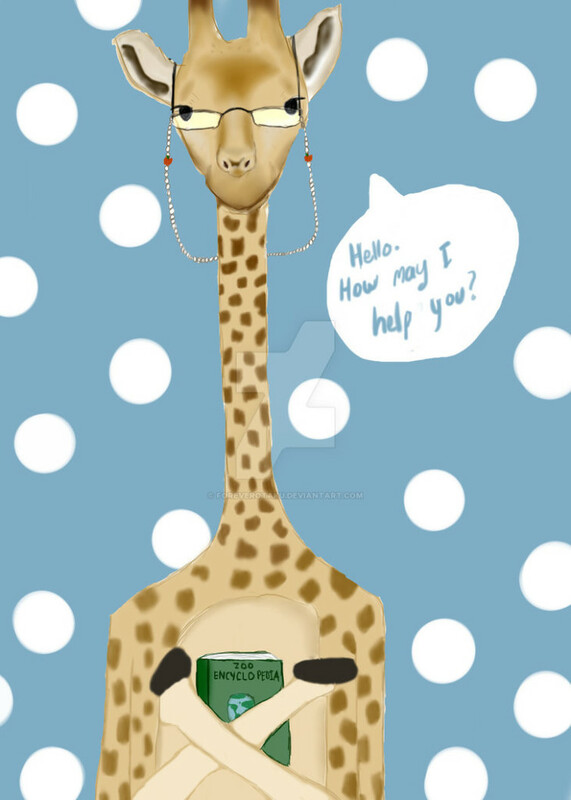 Giraffes and librarians. They have a lot in common. Seriously. Click to link to artist! 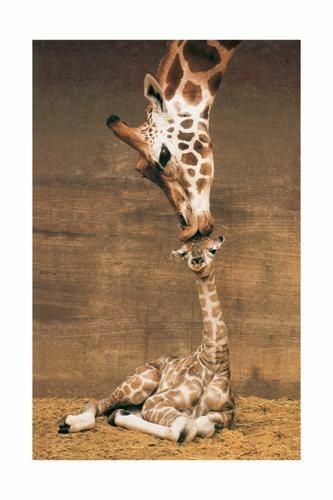 And, of course, giraffes and librarians both love their children! 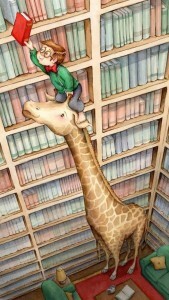 Unfortunately, giraffes and librarians both have one more thing in common. They are both endangered. 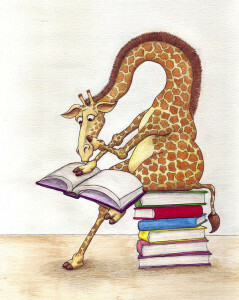 Even though the link between well-staffed school libraries and higher school test scores has been thoroughly documented, school libraries across the United States continue to fall behind in needed funding and school librarians continue to be “phased out.” The world needs giraffes and civilization definitely needs librarians. 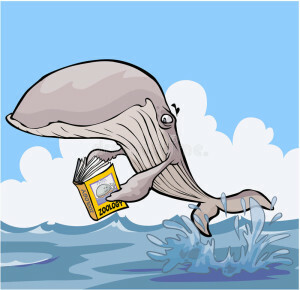 More than sixty-five percent of all incarcerated inmates are classified as having a low rate of literacy. Librarians matter. Librarians kick back at the lions of ignorance and do everything in their power to educate children and gift them with the power of literacy. 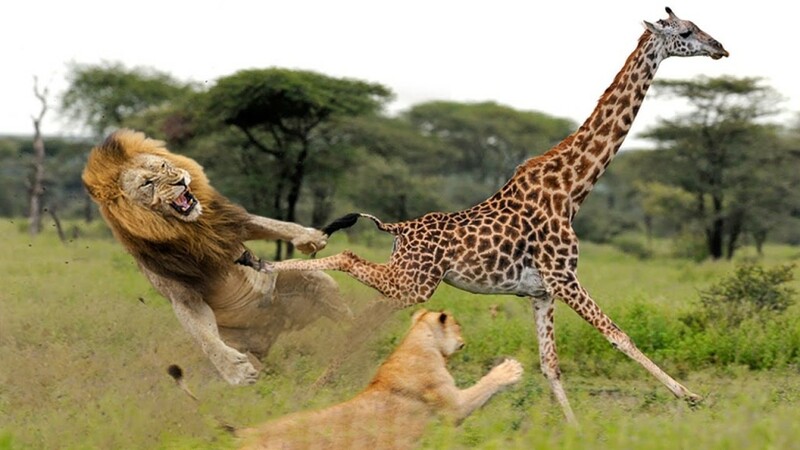 This entry was posted in Uncategorized and tagged endangered, endangered species, giraffe, giraffes, ignorance, librarians, library, poem, Poem in Your Pocket, Poetry, Poetry Month, research, school libraries by ruth. Bookmark the permalink.